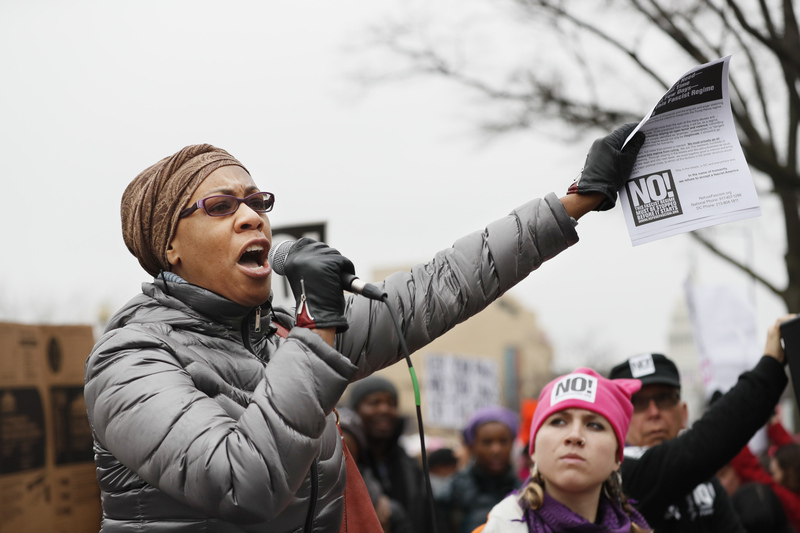 The Women’s March in D.C.
Women and men from all over the country came to D.C. and marched in the streets of the nation’s Capitol the day after the swearing-in of President Donald J. Trump to protest his administrations views on women and the attacks on the rights of women taking place in the country. 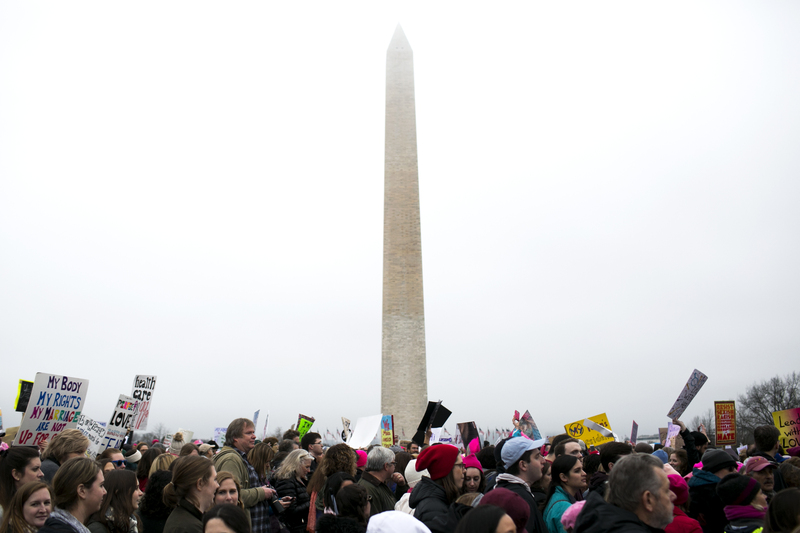 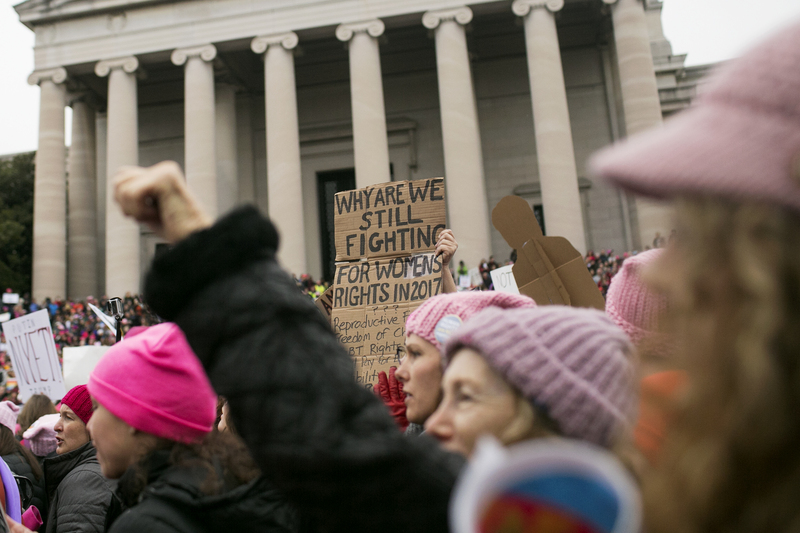 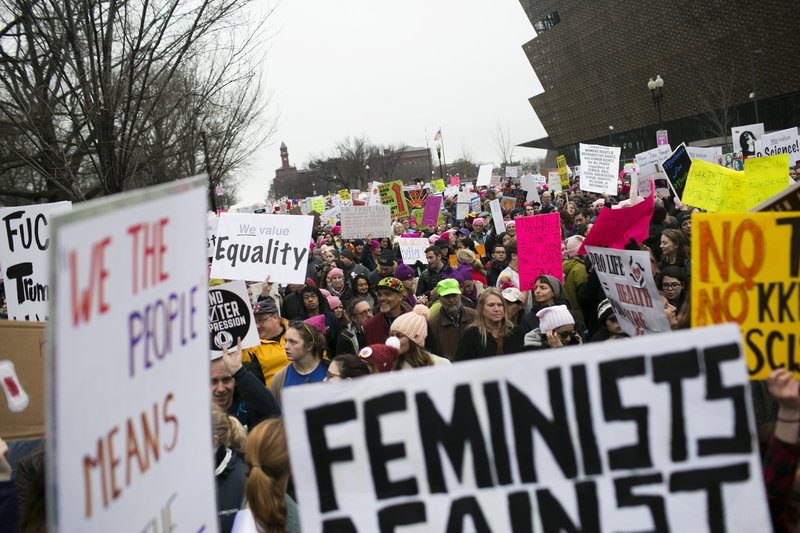 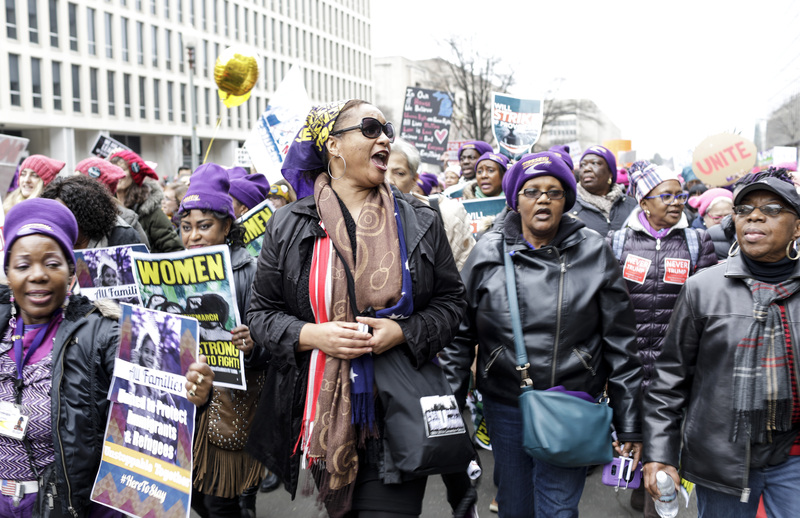 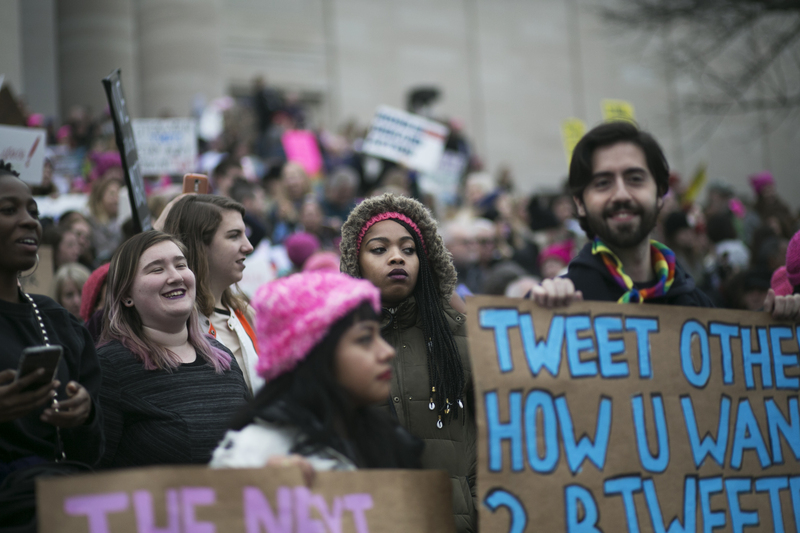 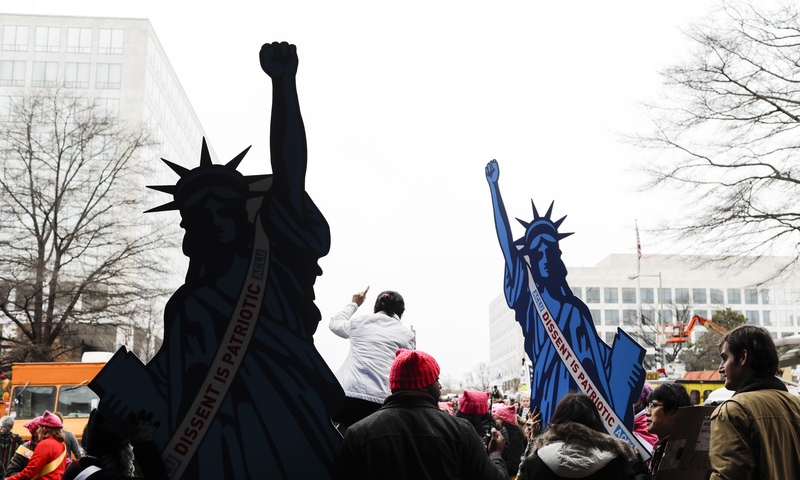 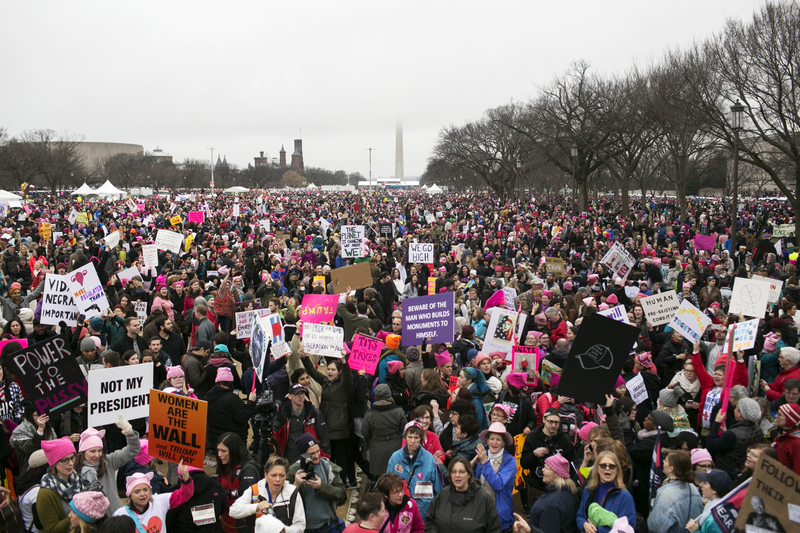 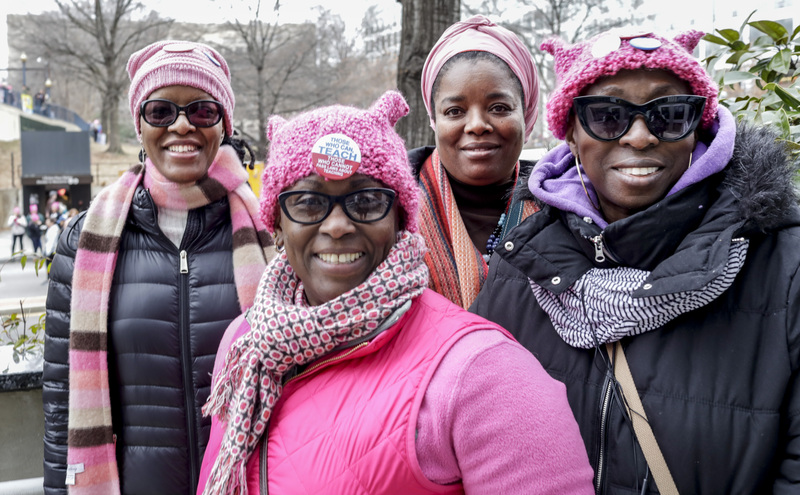 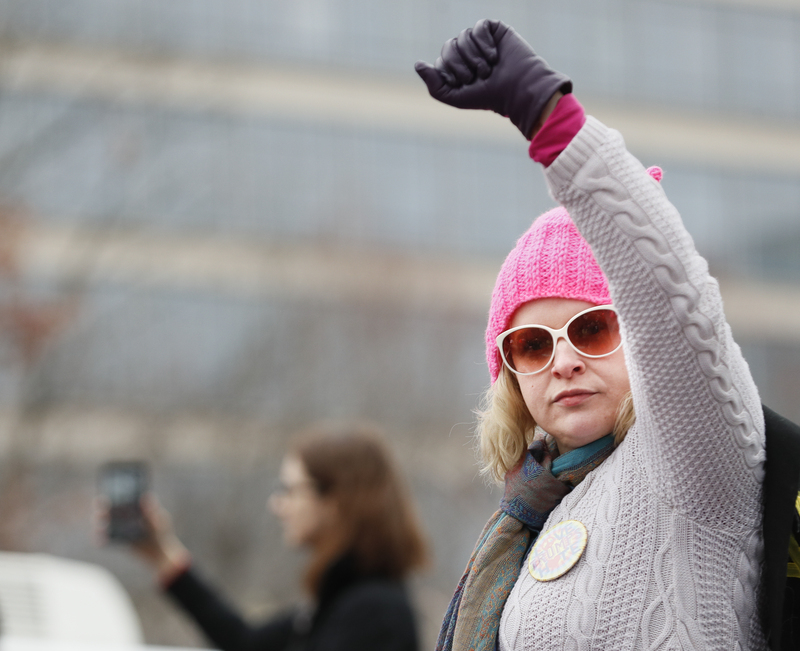 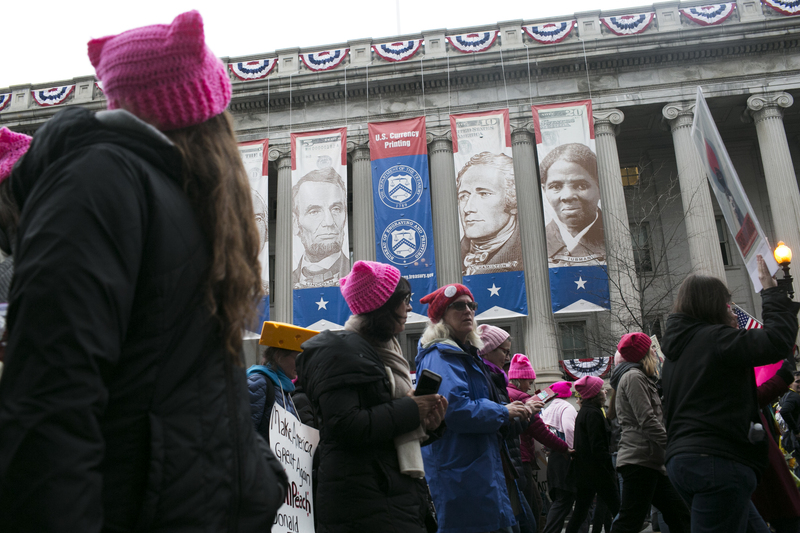 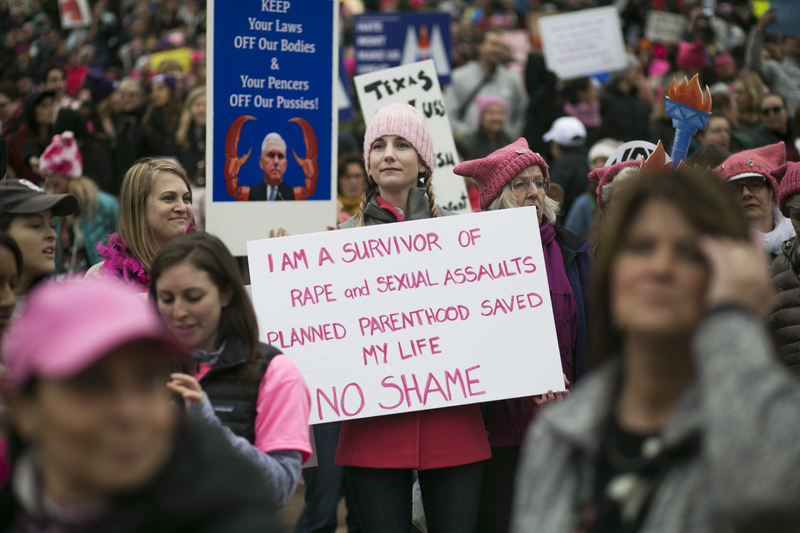 An estimated 500,000 people rallied in Washington D.C. with numerous other marches taking place in Chicago, Los Angeles, New York, Boston and many others. 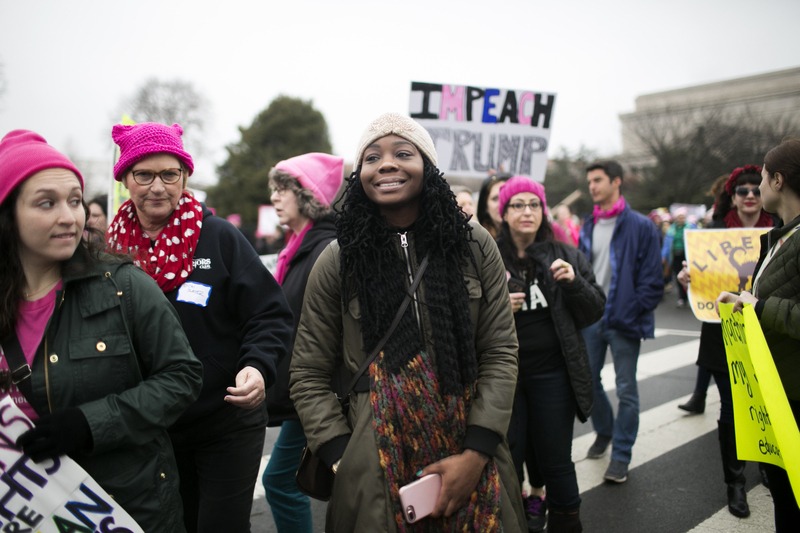 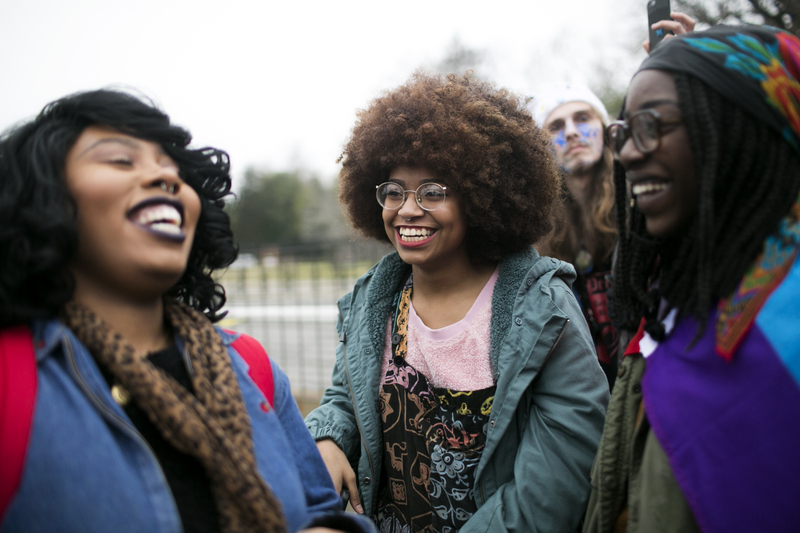 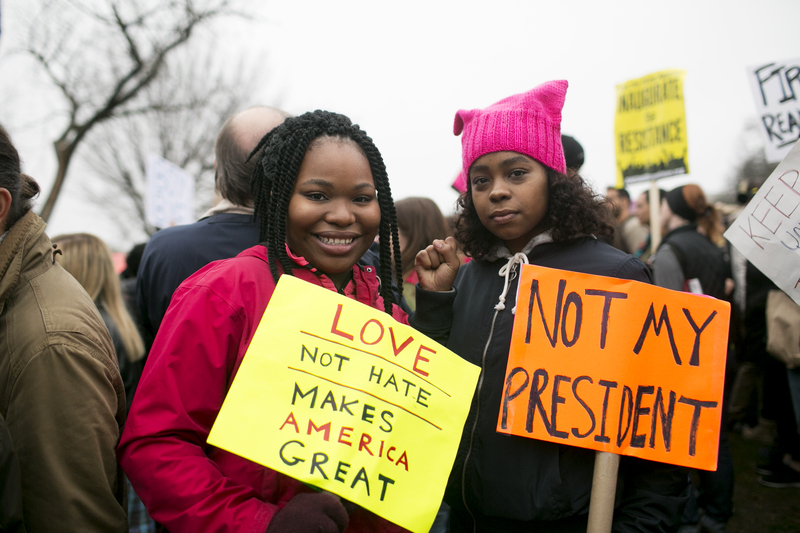 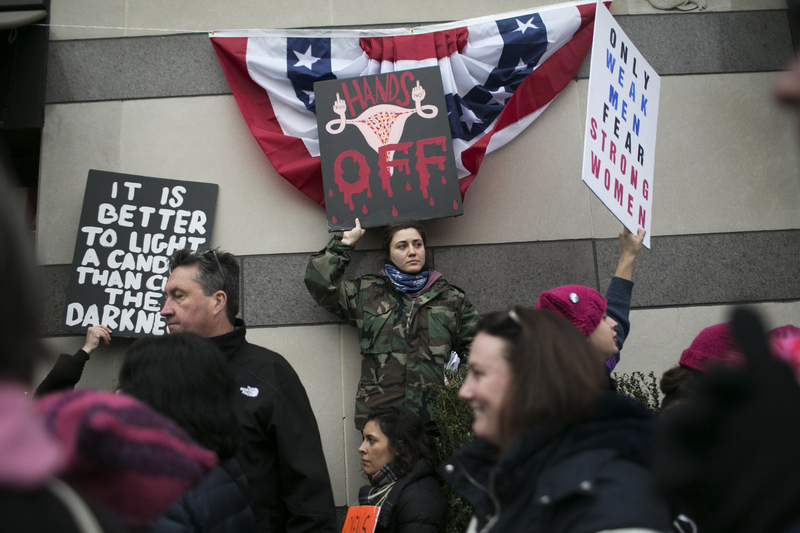 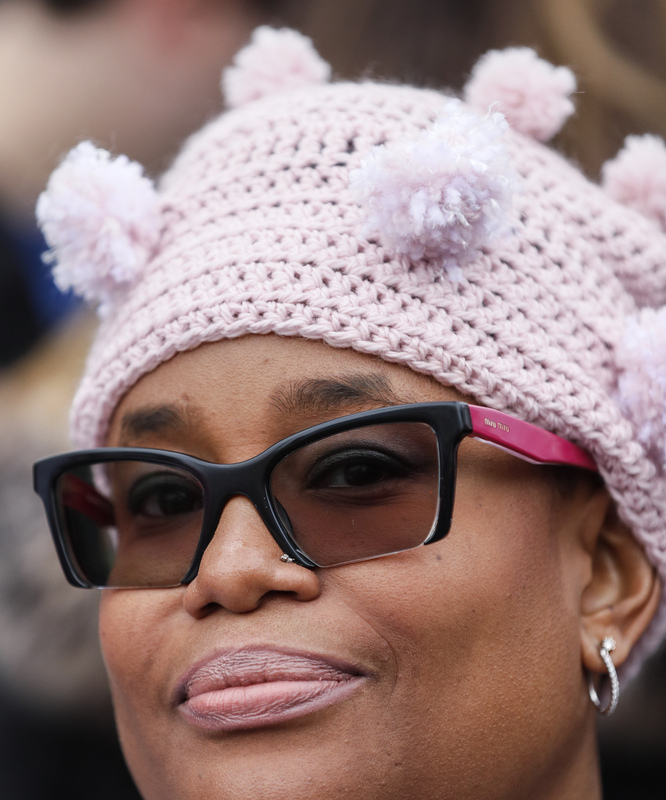 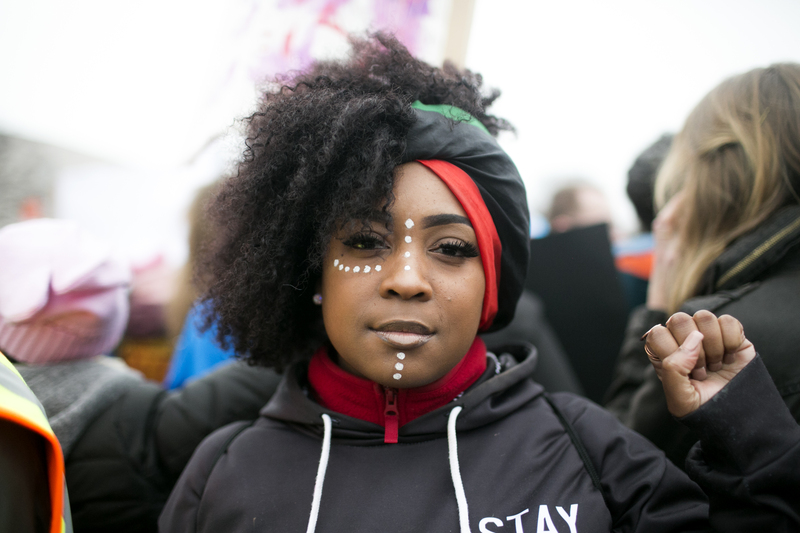 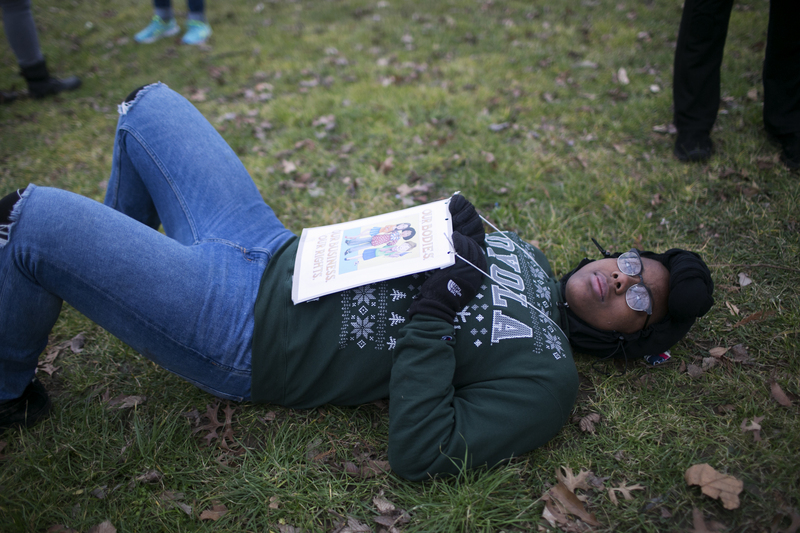 Deanna Whitlow of Northeast D.C. participates in the Women's March in Washington, D.C. the day after Donald Trump's Inauguration. 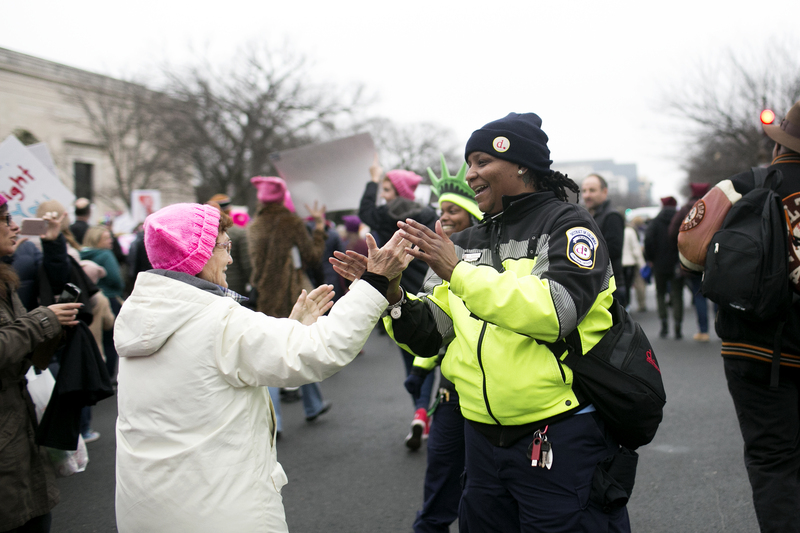 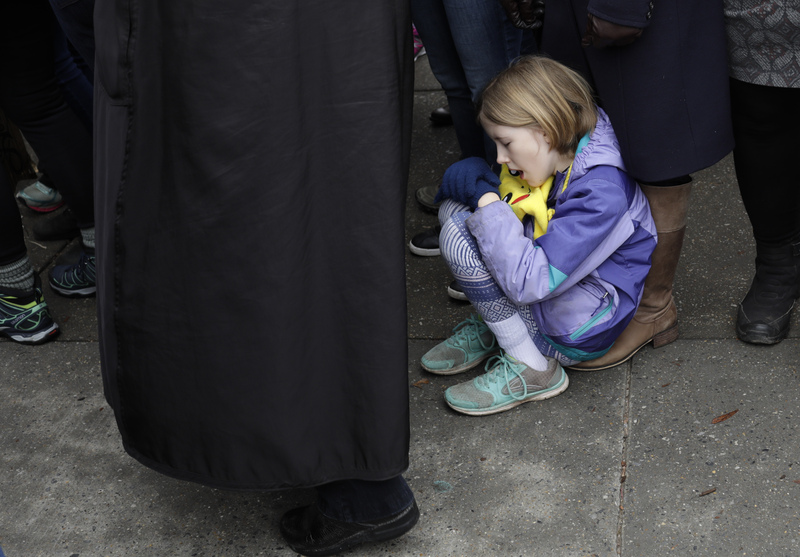 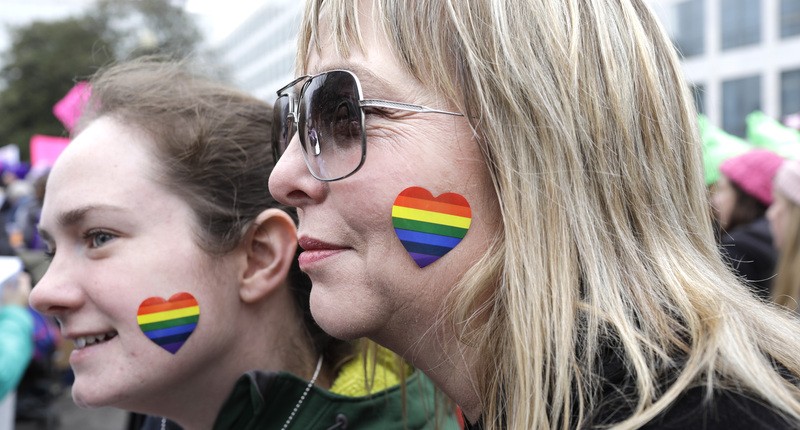 Kim Lamb and her niece Rosie Hallmark wear matching hearts during the Women's March on Washington on Saturday, Jan. 21, 2017. 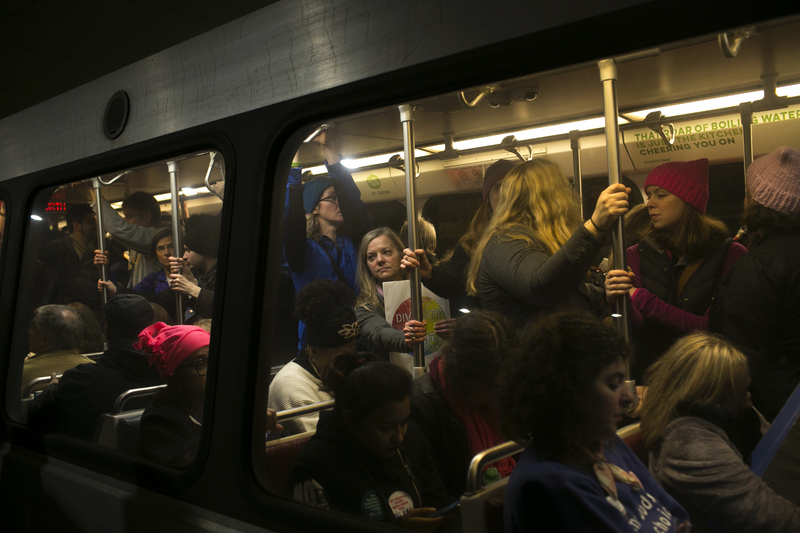 People ride the metro home after the Women's March in Washington, D.C. the day after Donald Trump's Inauguration.